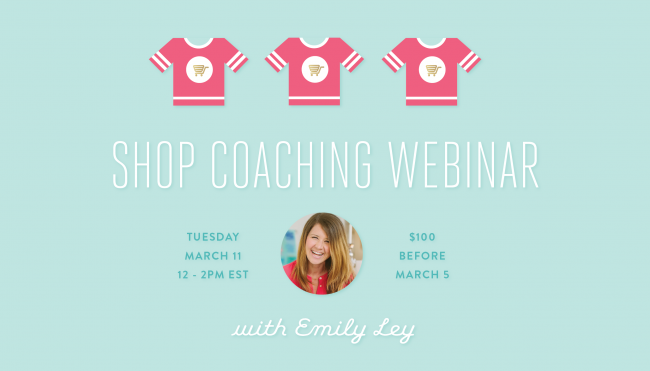 Announcing our first Shop Coaching Webinar! 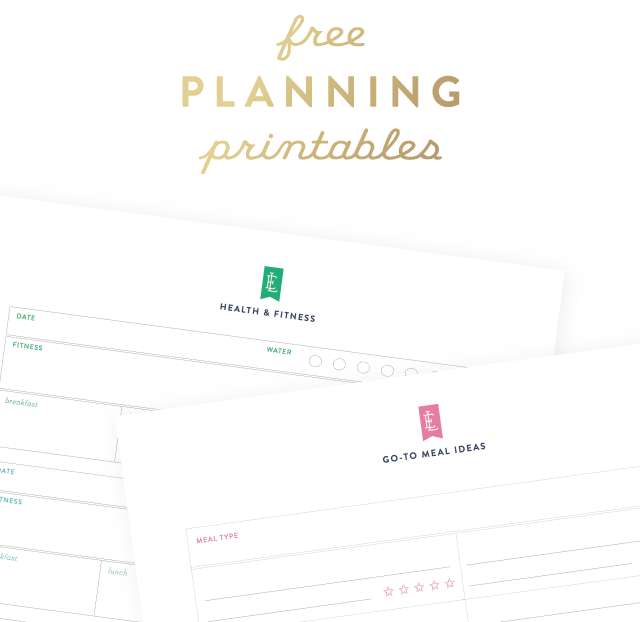 Over the years, I’ve received so many questions about operating an online shop, building a captivating and viral brand and creating community around products that will truly be impactful in the lives of others. 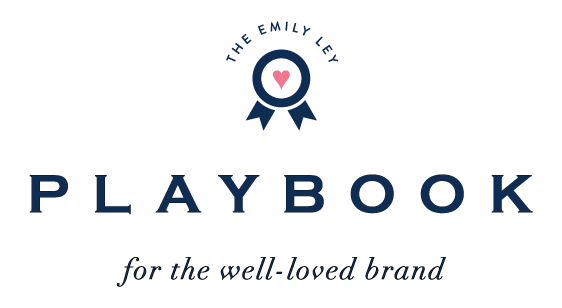 I’ve LOVED every second of my Shop Coaching sessions this year and am thrilled to announce that I’ll be hosting my first Shop Coaching Webinar on Tuesday, March 11. The webinar will take place from 12 – 2pm EST. As a team, we’ll dive into the three main areas of creating, selling and marketing your own collection of products online. 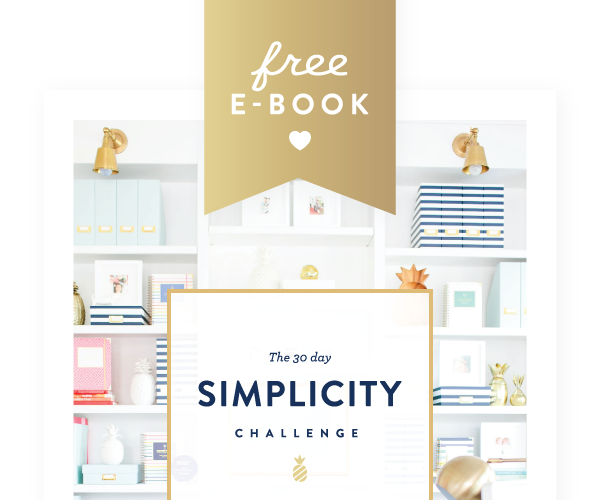 We’ll walk through the three big strike-outs to avoid, the key components to creating captivating and viral products and ways to strengthen, automate and streamline your shop into a profitable, life-changing home run. Spots are limited but try-outs are unnecessary. Whether you’re at the little league stage or ready to break into the all-stars, the Shop Coaching Webinar will address foundational principles and techniques to help you create more profitability, a more impactful product and, in turn, create more white space outside of your shop for what matters most. Early bird rate for the Shop Coaching Webinar is $100 (before midnight EST, Tuesday, March 4). Late registration is $150. The webinar will begin at noon EST and last approximately 2 hours including a Q & A session at the end. Special treat! Gina Hafley, my Shop Director, will be sitting in with us. Gina’s been managing the operations of our shop since day one. 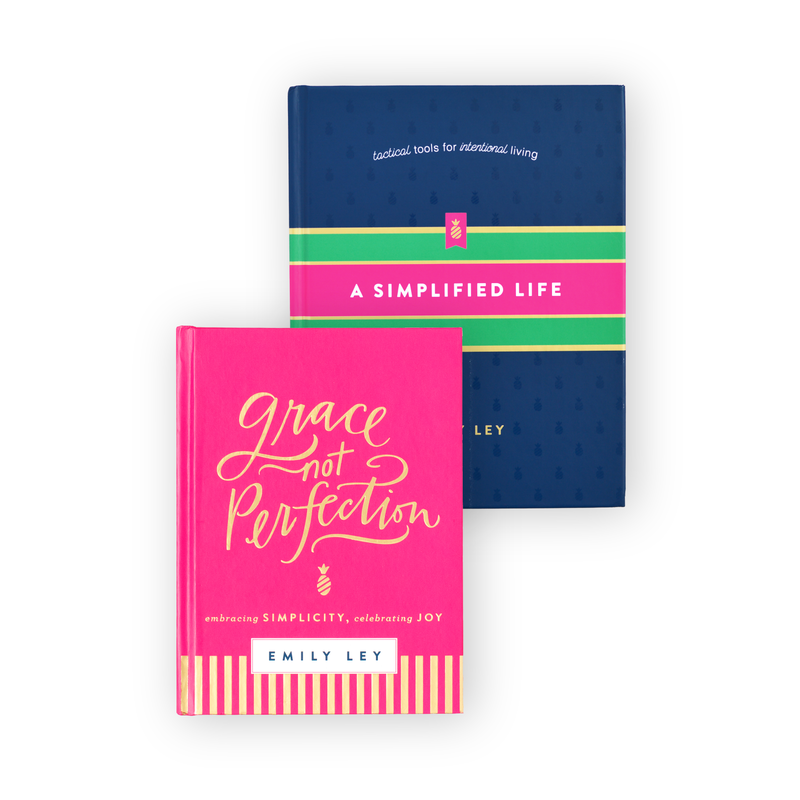 I’m so excited to have her join us to share her tips and tricks as well. 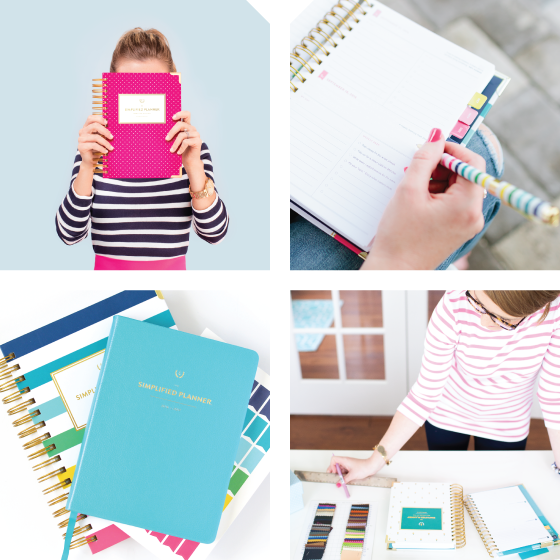 Your coach for this webinar is Emily Ley – designer and founder of her self-titled brand of organizational products including the sought-after Simplified Planner® and Simplified Life Binder. She is co-founder of Making Brands Happen and co-presenter of the Making Things Happen Intensive for creative entrepreneurs. 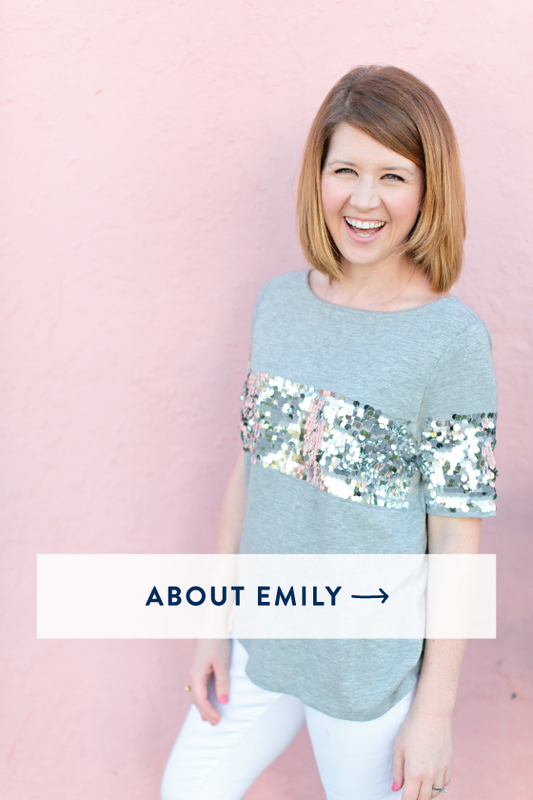 Emily has a heart for women building boutique brands to both impact the lives of others and support their own unique lifestyles as working women who care deeply about what matters most.